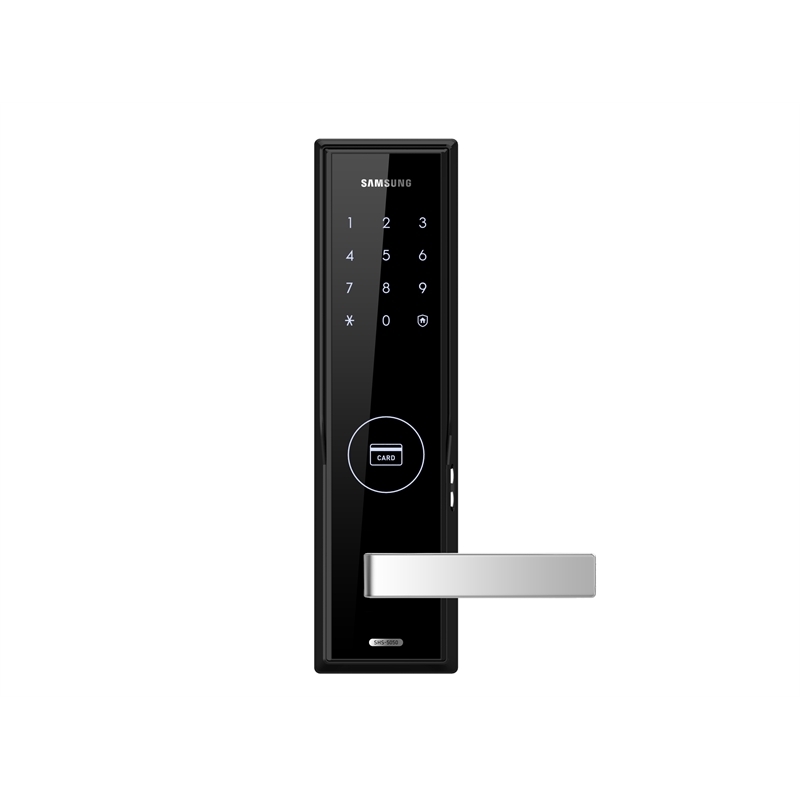 About Us - BENA CO.
Bena Co. is a longstanding importer of Samsung products and an authorized distributor in Canada to bring Samsung’s keyless entry solutions. With our skilled technicians and partnership with Samsung, shop for the security of your home with the peace of mind. Samsung SDS is one of the first subdivisions of Samsung found in 1985. Found with the vision of developing cutting edge IT solutions, Samsung SDS quickly grew to the top Information and communication technology giant of Korea. Samsung SDS has a Master level certification from ITIL (IT Infrastructure Library), BS 15000 certification of international IT service management standard from the UK based BSI group and an international standard certification for Radio Frequency Identification Technology. Samsung SDS works for both corporations and individuals to bring the top notch solutions for your home and security.